United Healthcare Services, a health plan servicer and subsidiary of UnitedHealth Group, signed a 10-year lease for 98,000 square feet in The Oakey Building at 4750 W. Oakey Blvd. in Las Vegas, NV. The four-story, 98,000-square-foot, 4-Star office building was constructed in 1988 on 3.2 acres in the West Las Vegas submarket of Clark County. 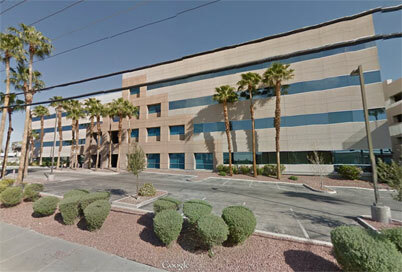 The previous tenant, the Las Vegas Police Department, also occupied the entire building until vacating in 2011. Trans-Aero Land & Development Company acquired the asset in 2006 for $22.3 million, according to CoStar data. Shortly after, the company built an adjacent four-story parking structure. The proximity of local restaurants and shopping facilities will see a rather large increase of business due to the large number of employees that will now be in the vacinity on a daily basis. Bret Davis of JLL represented United Healthcare. 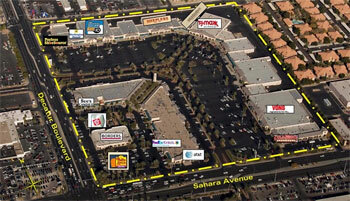 Mark Rua of Realty Executives of Nevada represented the landlord.